Selling your property can be quite an ordeal and in some instances, it can be a rather stressful time with the highs and lows that you are bound to experience. Choosing the right Estate Agents in Basildon can make a vast difference to your fortunes. We believe in the importance of being as proactive as possible in marketing your property, advertising your home on various leading websites, town centre displays and in the local newspapers. We will work tirelessly in getting your property advertised in as many places as possible, ensuring your property is seen by as many potential buyers as possible. With more than 35 years’ experience in the selling of homes, we understand what aspects homeowners are looking for and we will advertise your house accordingly. 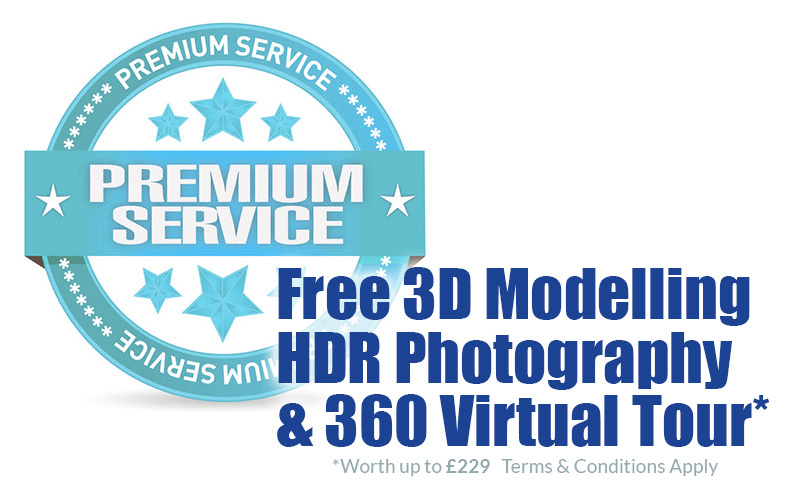 Our free Premium Service includes HDR Professional Wide Shot Photography, 3D Modelling, Photographic Floor Plans and an amazing Virtual Tour. These services are provided by an independent professional company, 360Essex, who usually provide this service exclusively for very high end properties. This service is offered free to all new instructions as we believe a virtual 24/7 "open home" maximises the exposure of your property within the market. There are also some other benefits with our Premium Service. Please ask one of our team for further information.